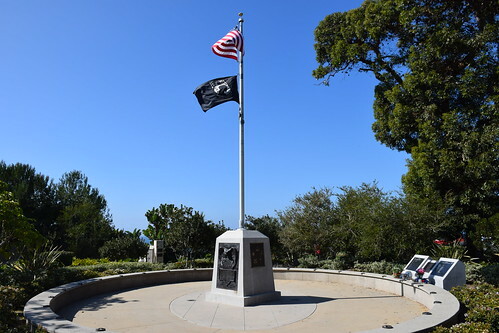 The Veterans Memorial Park was dedicated in 2010 to commemorate all five branches of armed service. Every Veterans Day, the city and the Veterans of Foreign Wars rededicate the monument. The park is connected to Strands Vista Park.